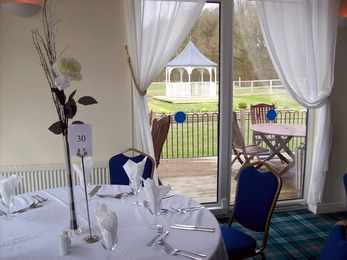 With it's ability to transform "The Woodlands Lounge" can be used for a multitude of event types. Whether a party, a wedding service, a conference or just a Sunday carvery "The Woodlands Lounge" is so versatile. 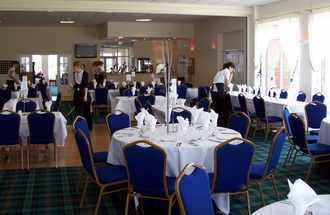 With seating for 150 (silver service) or up to 250 (buffet style or conference) a stage area, dance floor, projection screen, computer input t.v's, bar area and full carvery serving facilities along with it's own patio deck and garden "The Woodlands Lounge" has the lot.